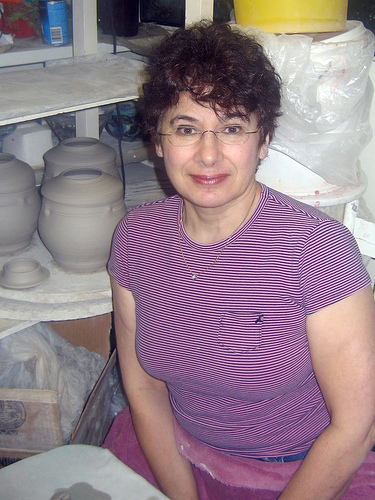 Merilyn Kraut Merilyn taught mathematics and science for sixteen years, and holds a Master of Education degree, and Bachelor degrees in Science and Education. 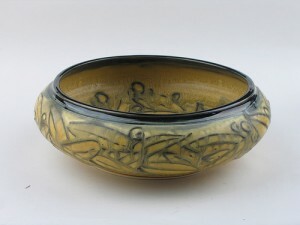 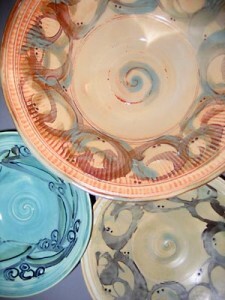 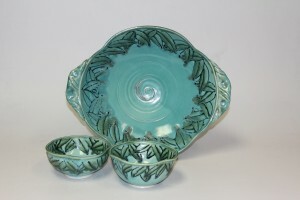 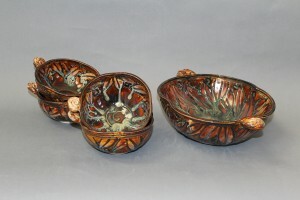 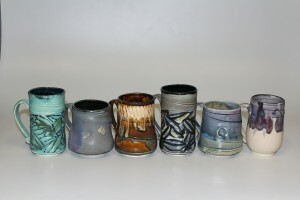 Her ceramics skills are primarily self-taught and reinforced through workshops and reading. 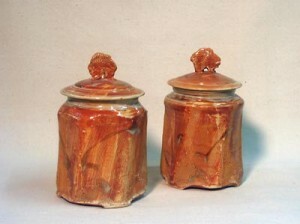 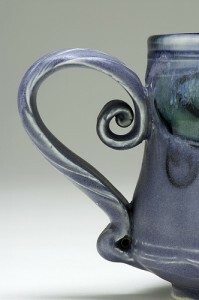 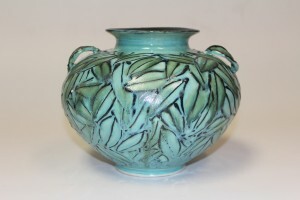 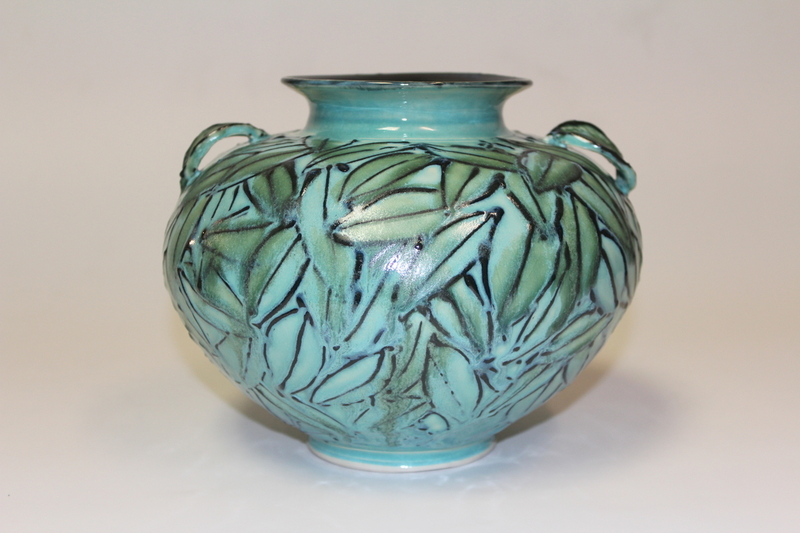 She is a full-time potter, and member of the Stoneware Gallery in Winnipeg since 1987. 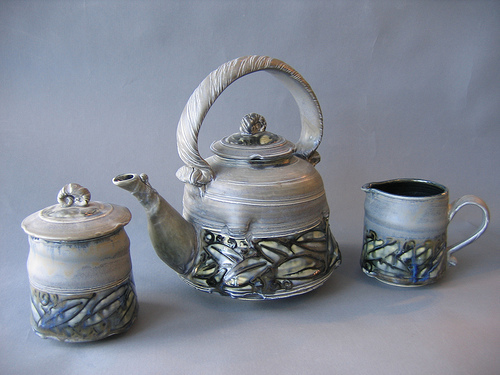 Merilyn has been juried into many Manitoba Crafts Council shows, and invitational and juried shows at the Gardiner Ceramics Museum in Toronto, Ontario. 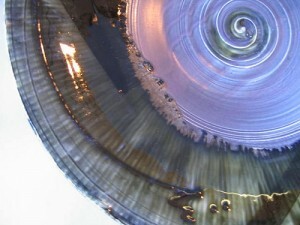 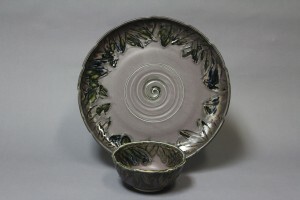 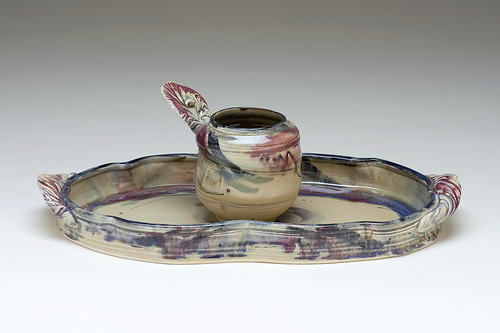 A purple leafed bowl was in the Fifth National Biennial of Ceramics (catalogued 1992). 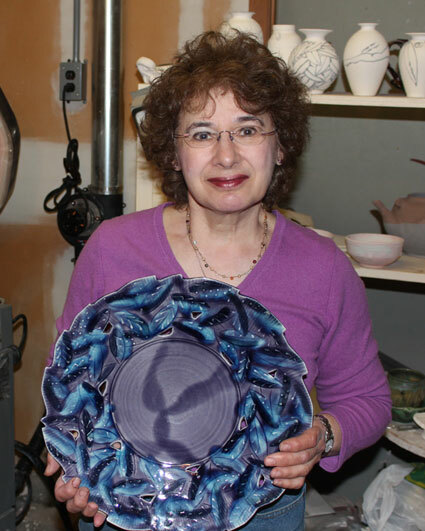 She received honourable mention for a clay box in the show Fit For a King (1992) at the Gardiner Ceramics Museum, and a Juror’s Award for a soup tureen in Spring Fever: Pattern & Print (1990) from the Manitoba Crafts Council. 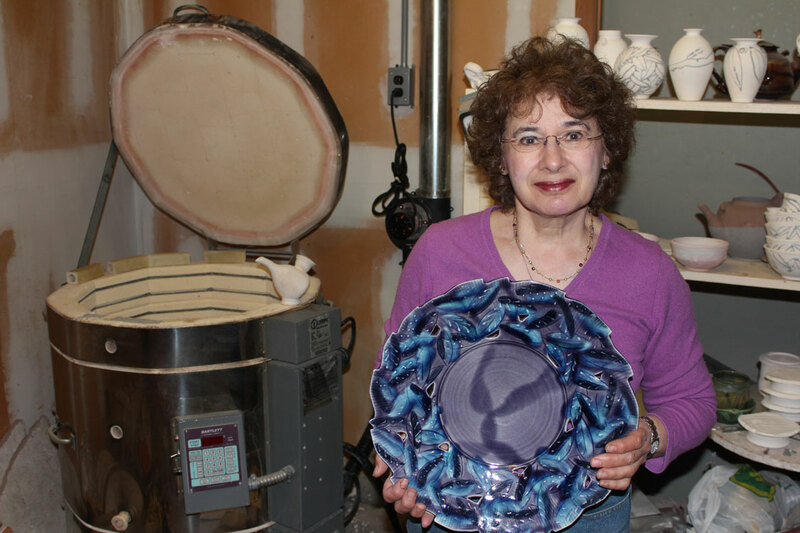 She has received grants from the Banff Centre of Fine Arts and the Manitoba Crafts Council. 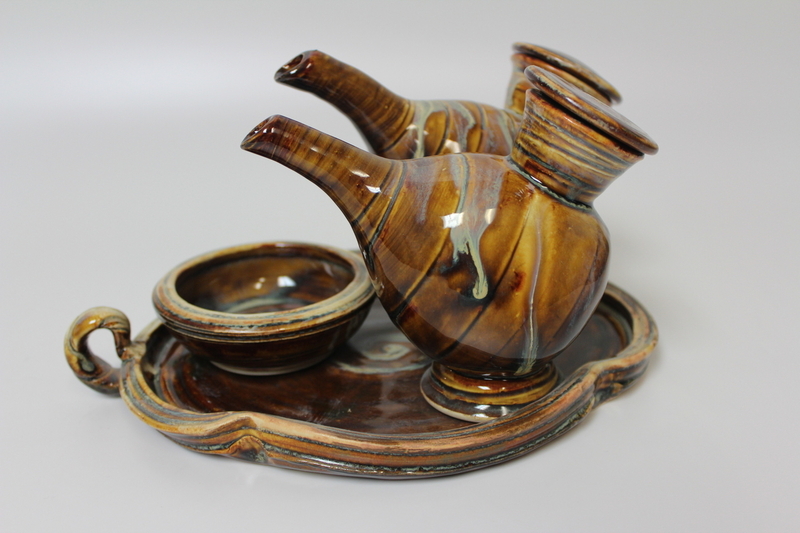 The Government of Manitoba Protocol Office has purchased work for visiting dignitaries. 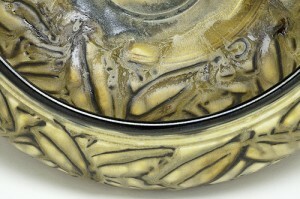 As well, four pieces of her work are in the Government of Manitoba’s collection. 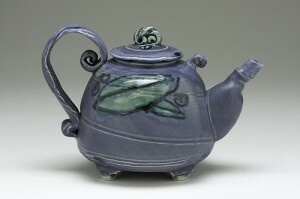 Her work has been included in international shows in Hong Kong and at an NCECA conference in the United States.